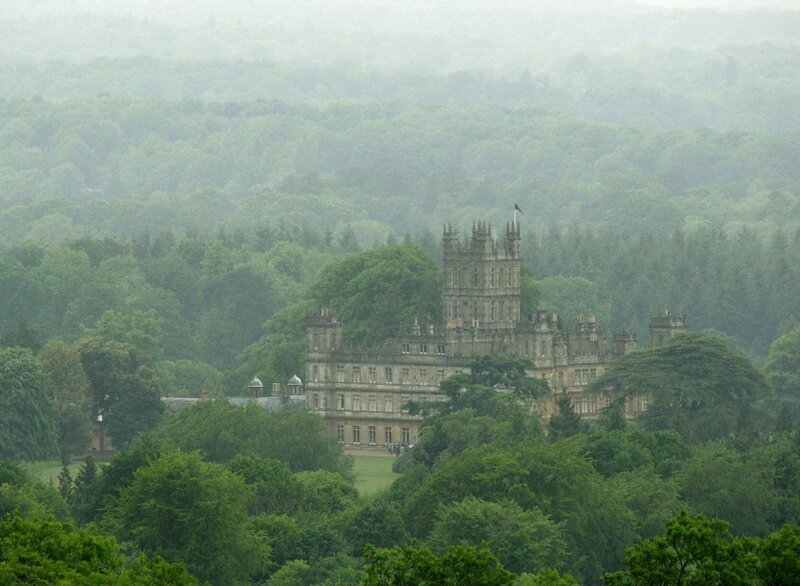 produced great estates like Downton, and why radical changes were inevitable. Landscape historian BARBARA GEIGER specializes in late 19th and early 20th century places. She teaches in the College of Architecture at the Illinois Institute of Technology and is a popular lecturer and tour leader in the Chicago area. Low-Key Genius: The Life and Work of Landscape-Gardener O.C. Simonds, Geiger’s biography of this highly significant designer, was published spring 2011.